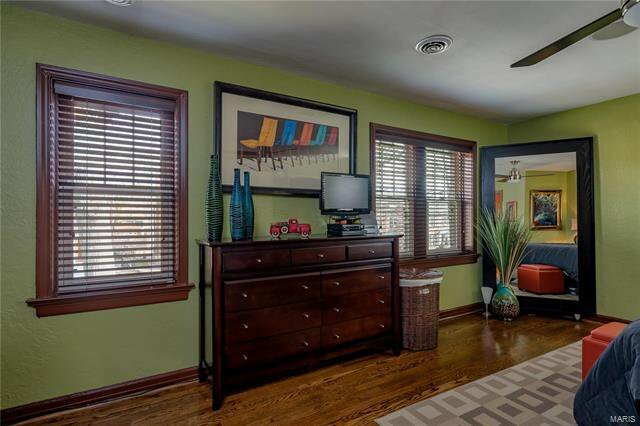 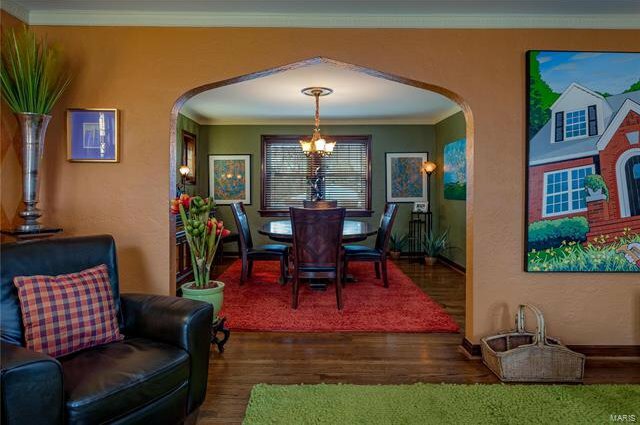 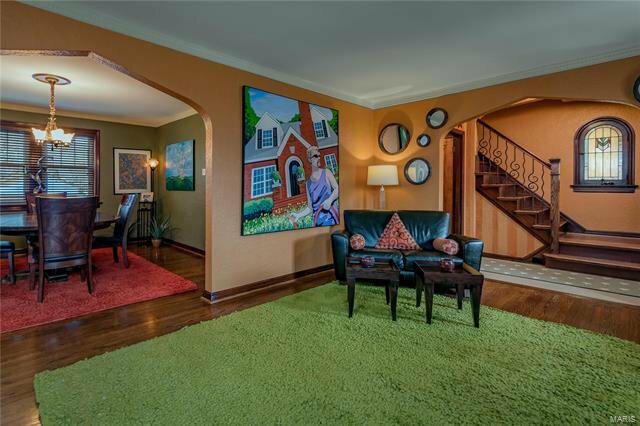 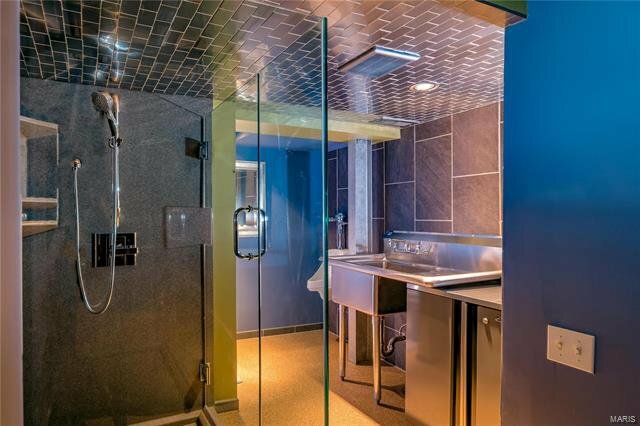 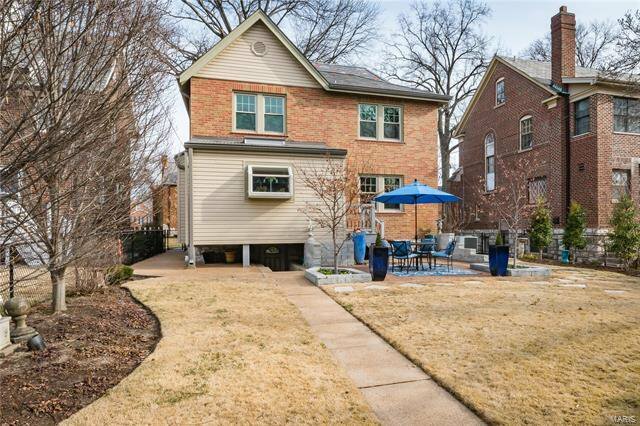 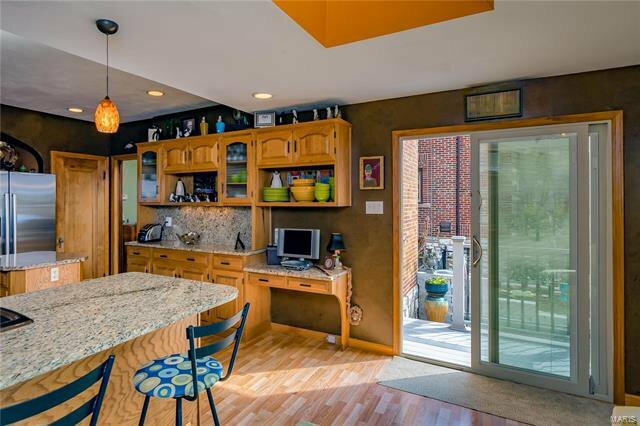 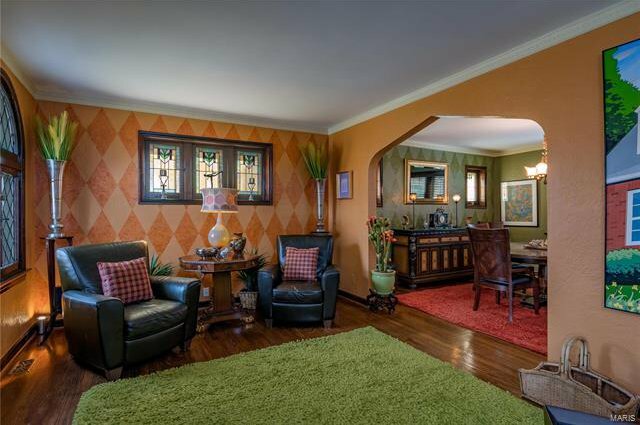 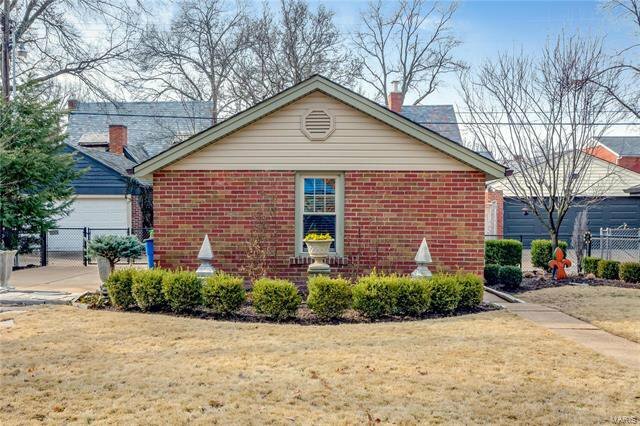 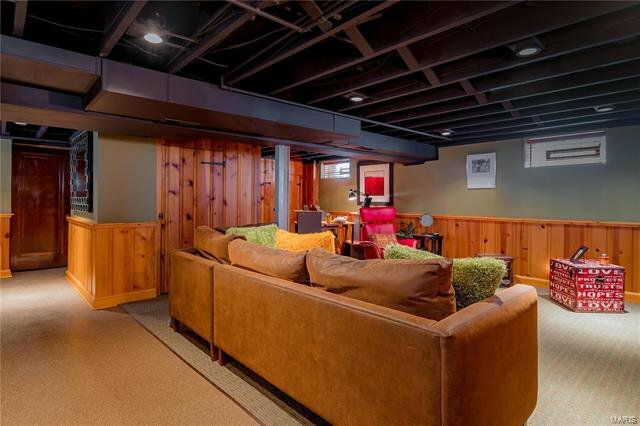 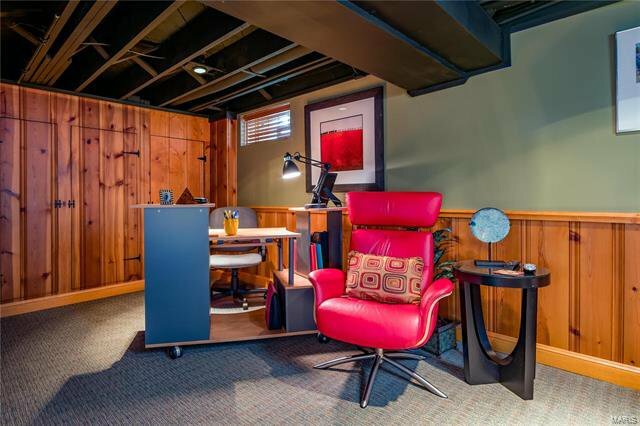 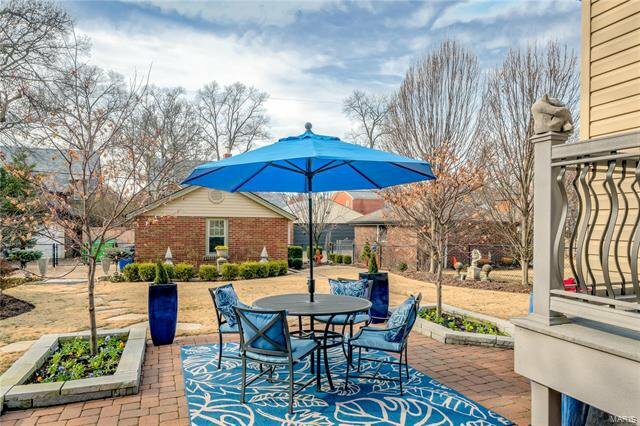 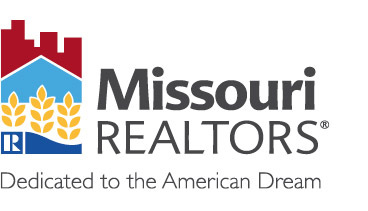 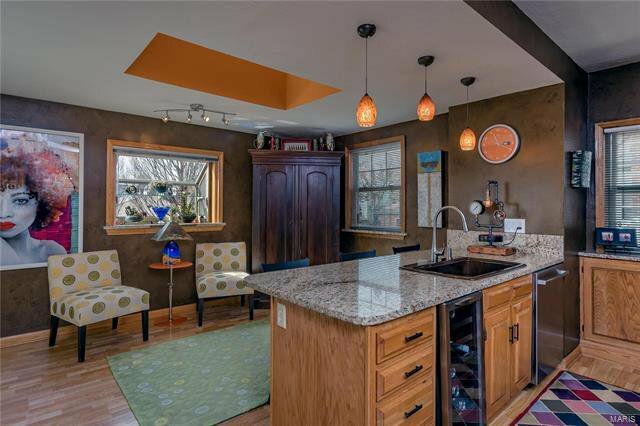 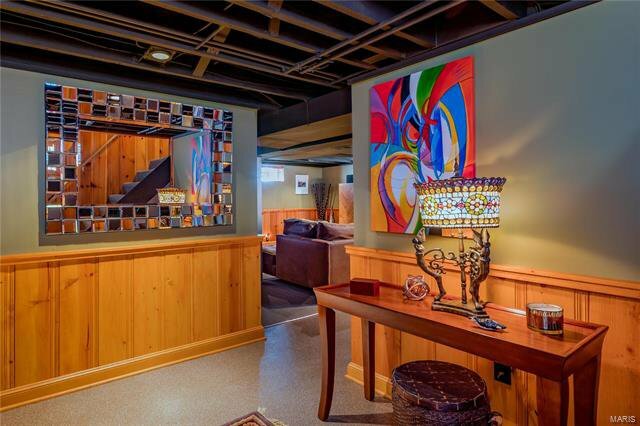 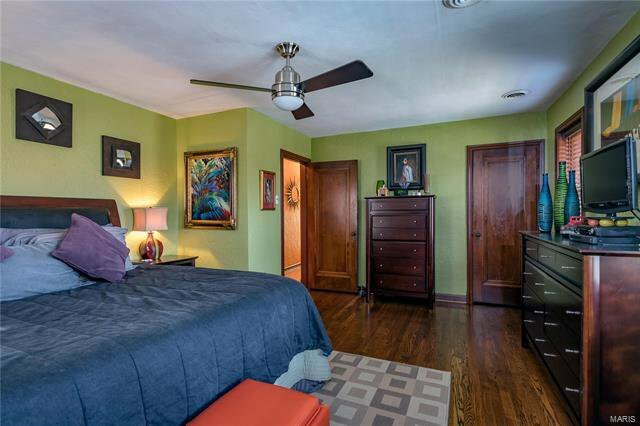 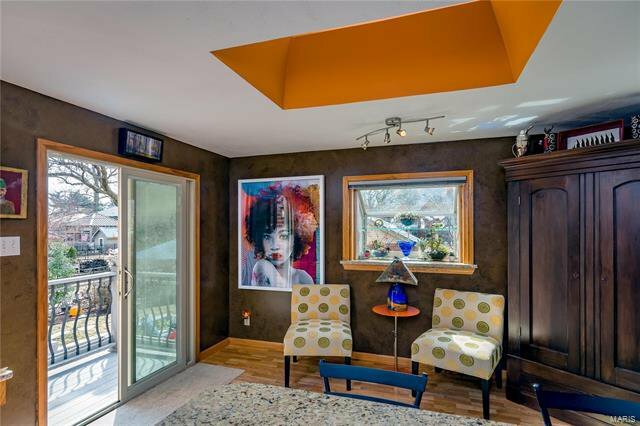 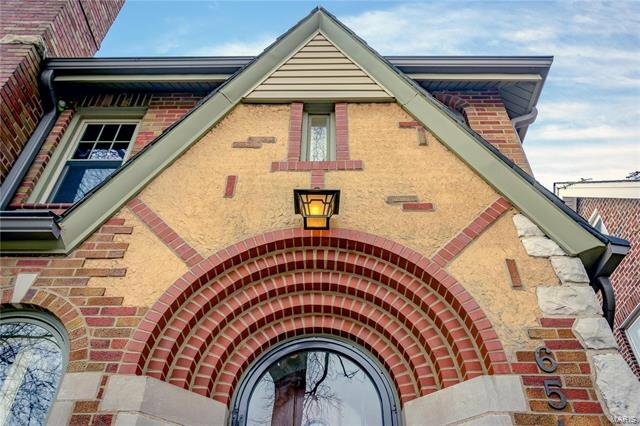 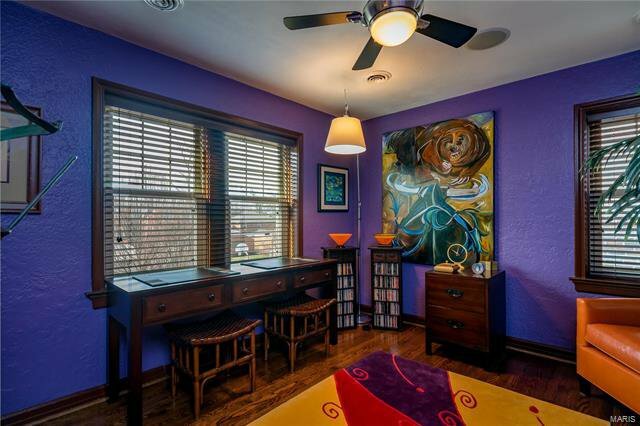 Classic St. Louis Hills charm blended with vibrant modern style just ½ block from Francis Park. 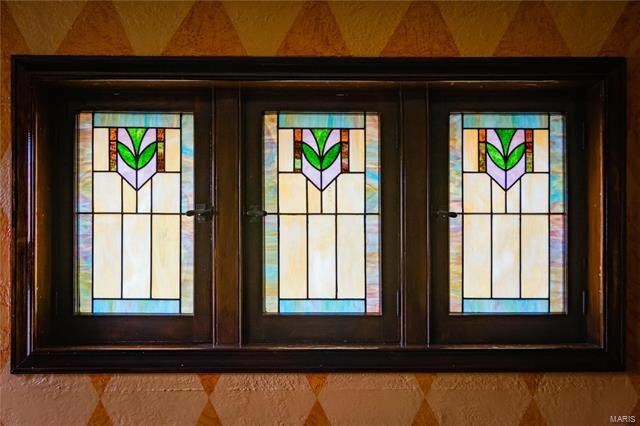 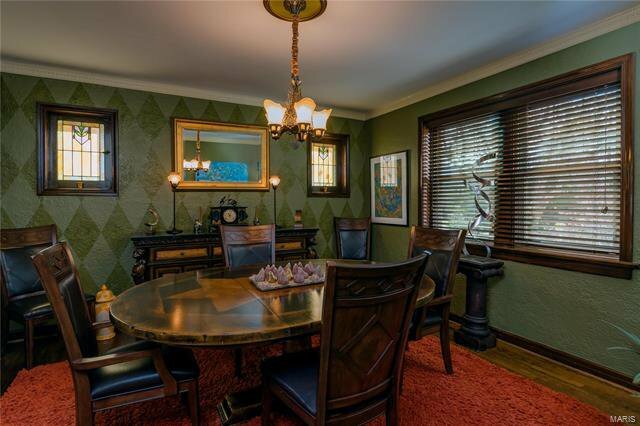 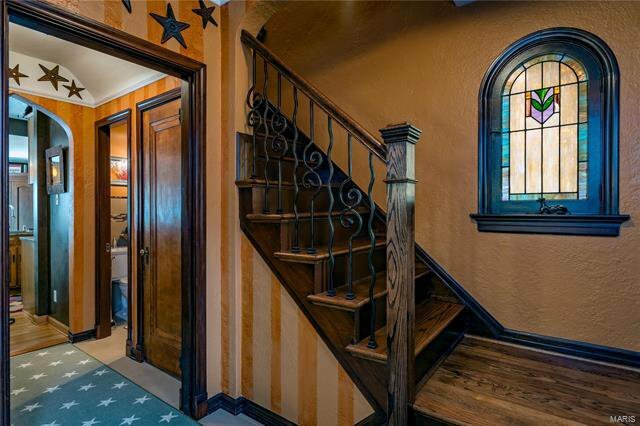 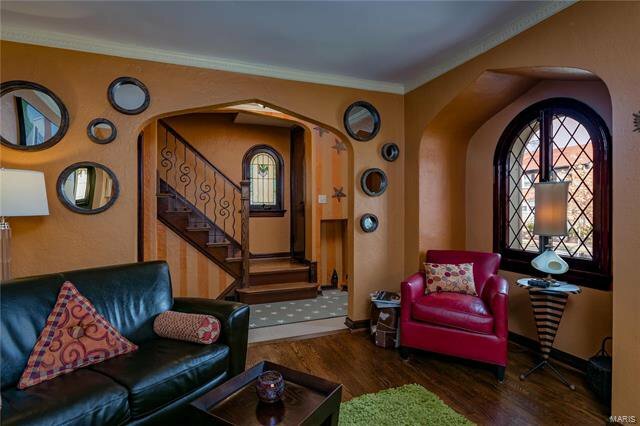 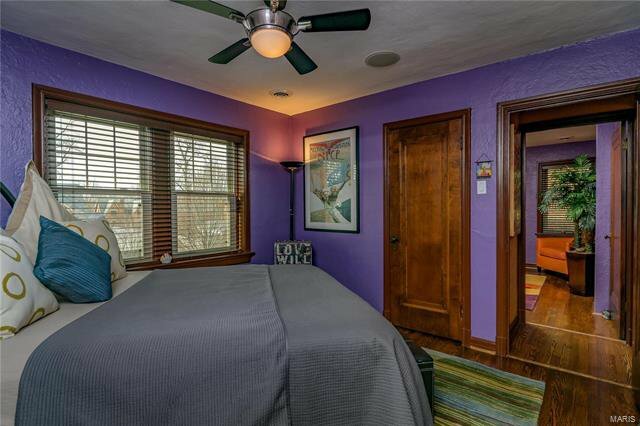 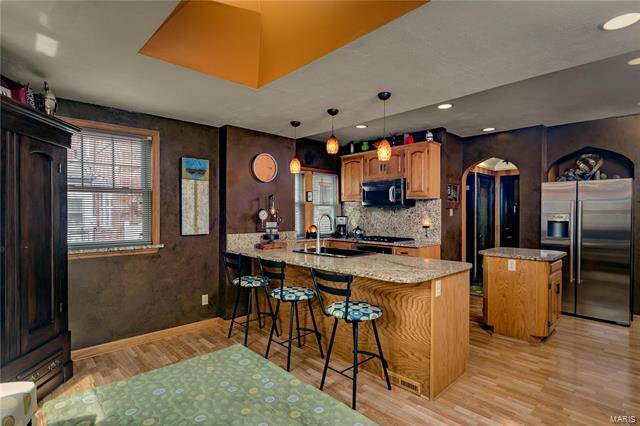 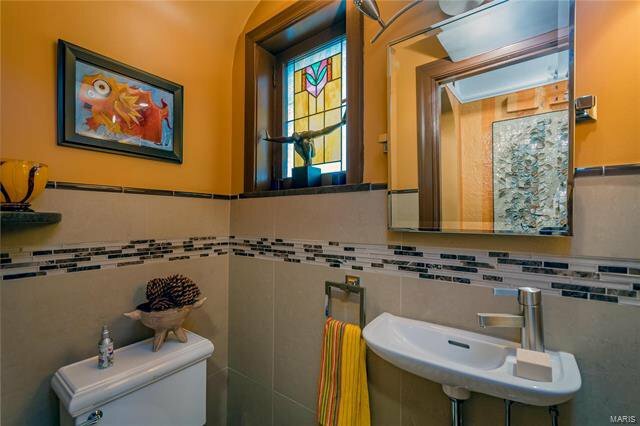 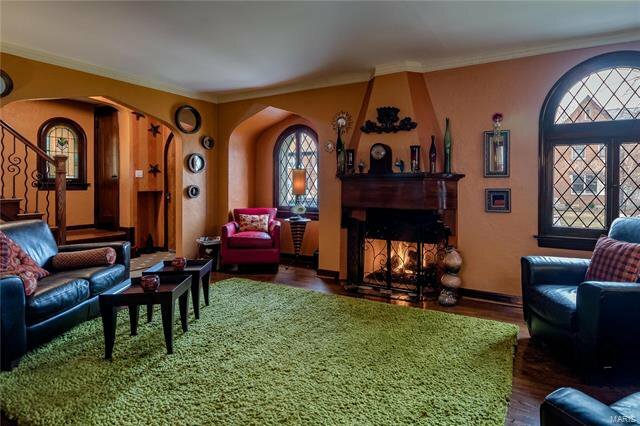 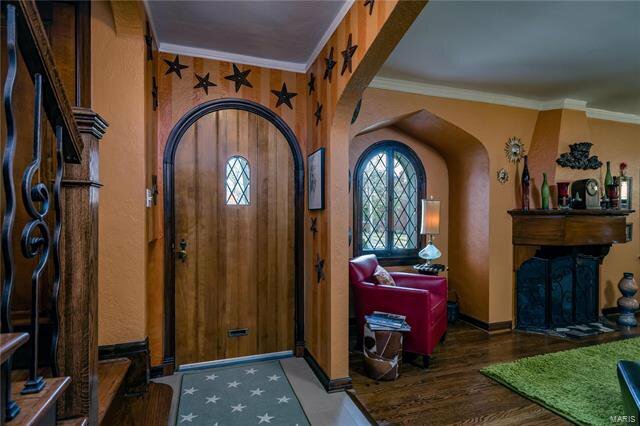 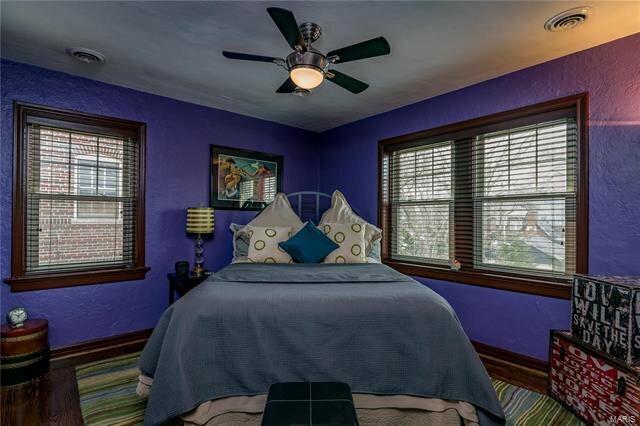 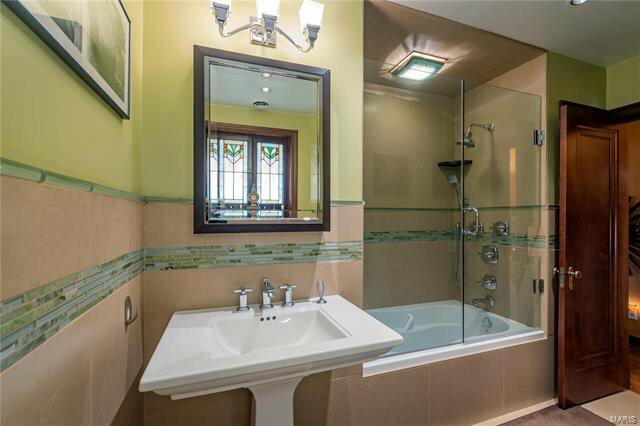 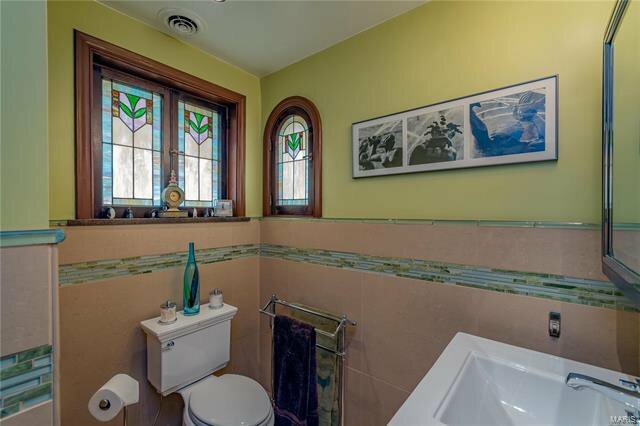 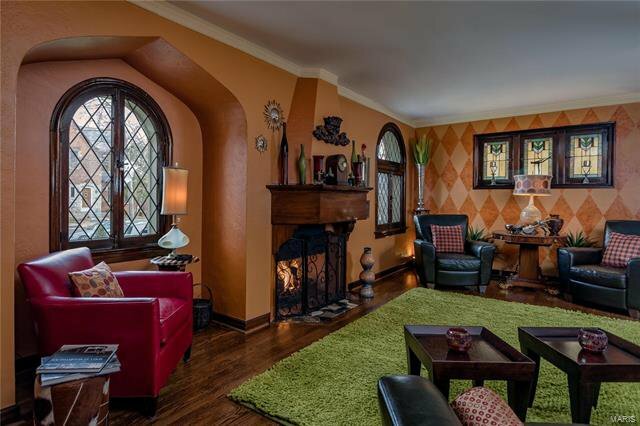 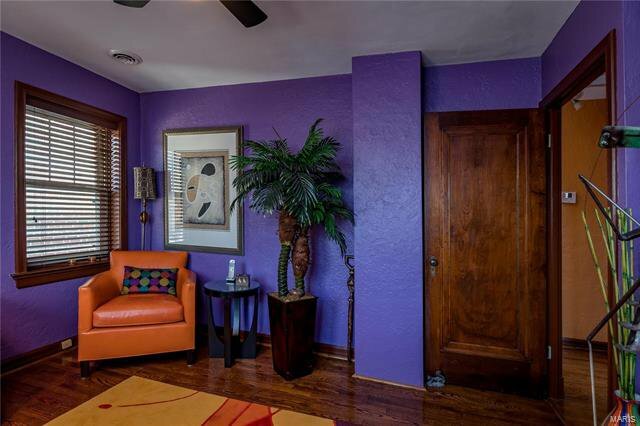 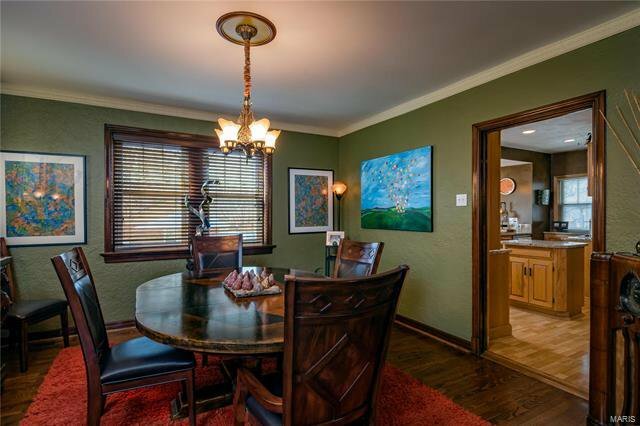 This spacious 2 story home is complete with updated bathrooms, gleaming hardwood floors, gas fireplace, stained and leaded glass windows, arched doorways, and crown molding. 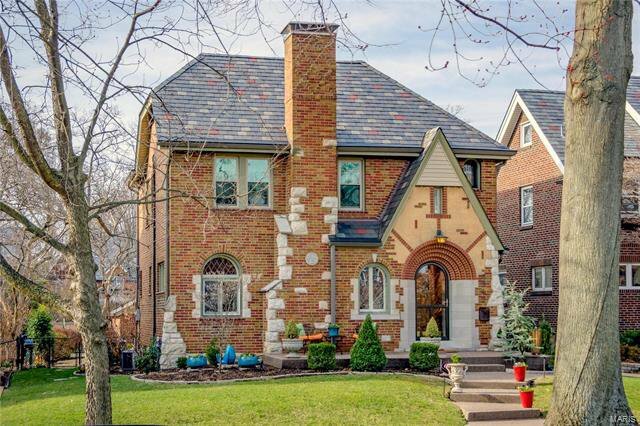 A slate roof adds to this home’s old-world allure and great curb appeal. 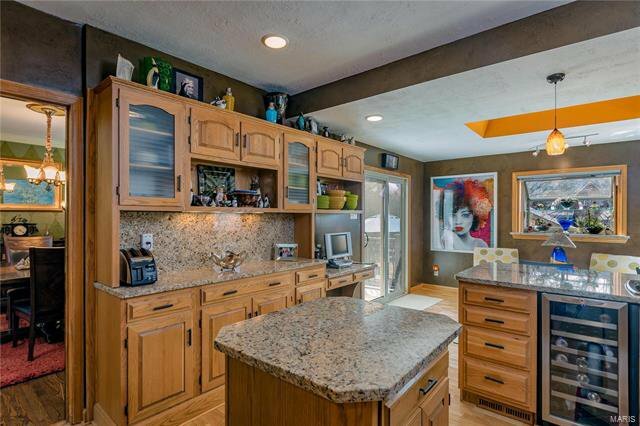 Beautiful kitchen/breakfast room features generous cabinets, granite counter tops, deep sink, center island, wine fridge, garden window, skylight and patio door which leads to the deck and beautifully landscaped yard. 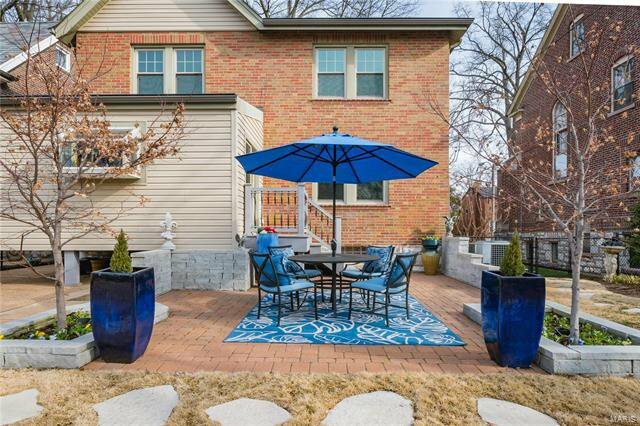 Multi-year winner of the St. Louis Hills Lawn & Garden Award. 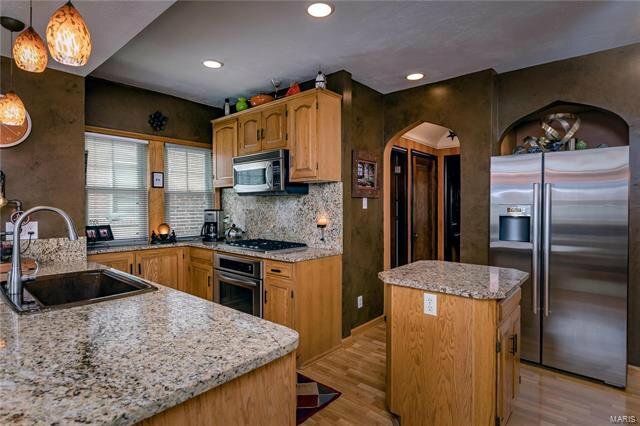 The walk-out finished lower level with family room, full bath, laundry and storage space complete this highly desirable home. 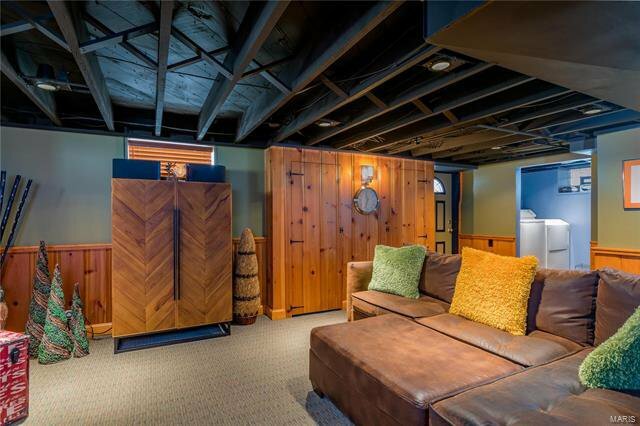 Additional storage in stand-up attic. 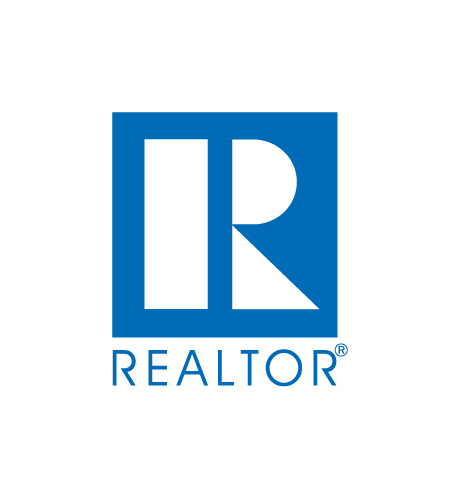 A home protection plan is being offered for your convenience and peace of mind. 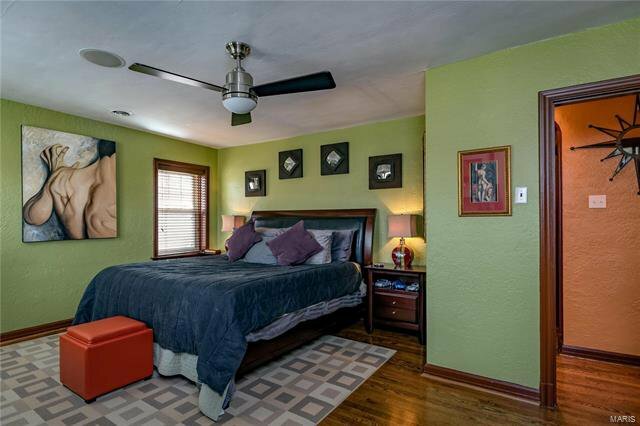 Close to highways, shopping, restaurants, and so much more!